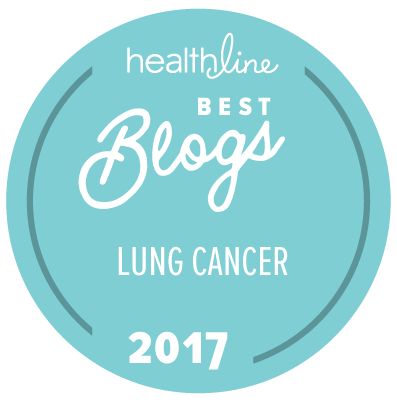 This entry was posted in Humor, Lung Cancer, The Bright Side and tagged Hope, Lung cancer, radiation, side effects, weakness. Bookmark the permalink. You have done more for me just by shaming me for having ever mentioned my pettily issues. I had no idea how you must suffer. I know that my so called life will continue and after all you have endured you still lack any assurance. I am humbly apologizing madam for ever thinking I had a problem. You are a kind person. PS….when I had to move things, i would build a tape harness and use my neck to lift. Grady, I’m not suffering, at least by my understanding of the word. I’m just finding ways to live given the challenges I have, same as everyone else. May I suggest the purchase of a dolly so you can take things easy on the arm? Put the empty box on the dolly, load it with a few books at a time, close the box and then roll it over to where you want it to go next. I try to remember to do things like this just so I don’t do something stupid, at age 55, that will wrench my back and cause pain in later life that will keep me off the tennis courts! Good suggestion, Crystal. A dolly would help when I’m working on one floor. I probably should rely on a family member when moving stuff between floors. It’s just frustrating to delay a project when extra arms aren’t immediately available. The engineering approach makes perfect sense to me, but then my mother was also an engineer. 20 pound load limit x 2 arms = 40 pounds total load, making sure the CG is in middle of box. (She would have said.) Although, she might have said make it a 38 pound load to account for extra stress and allow safety margin. The margins! I forgot the margins. Wow, my chemobrain is worse than I thought.